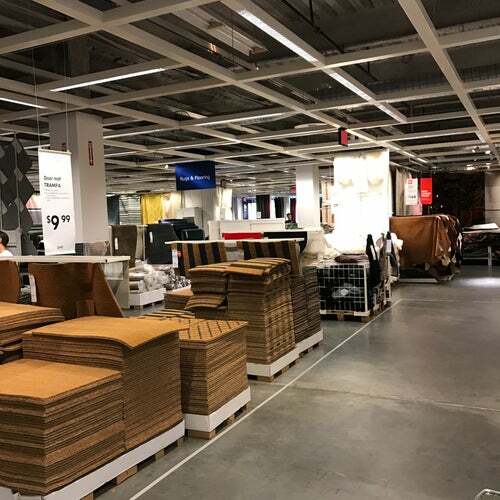 Tired of going to Jersey for an IKEA trip? Well, you're in luck. IKEA is finally in Brooklyn. Stock up on those meatballs, fellas. Near: btwn Dwight & Otsego St.